The Cape Winemakers Guild was created in 1982 by a group of winemakers who set out to “improve the quality and standing of South African wines”, arguably no easy thing at a time when the country was the skunk of the wine world and sanctions were the order of the day. The Guild has sometimes been regarded as something of an old boys’ club, but has improved in recent years with the election of some younger members and – hallelujah! 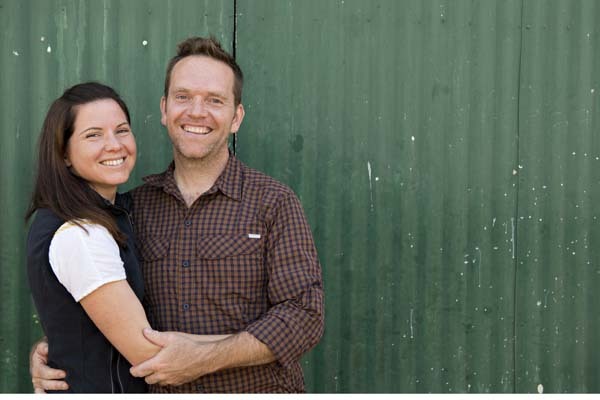 – a couple of great female winemakers in the persons of Andrea Mullineux (below with her husband, Chris) and Rianie Strydom. It would be inaccurate to say that the Guild’s members include all of the Cape’s leading winemakers. Eben Sadie and André van Rensburg are noticeable absentees, as are some of the best young names, such as Donovan Rall, Chris Alheit, Dave and Nadia Newton Johnson, Morné Frey, Luke O’Cuineagain, Stuart Botha, Carl van der Merwe and Peter-Allan Finlayson. No doubt they will be asked to join at some point in the future. But it still features many of the best producers in the Cape. And the average age of its members seems to be dropping with every new intake. 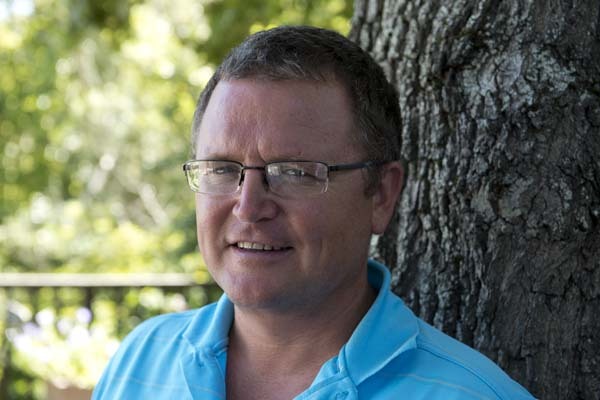 The Guild deserves praise, too, for its charitable work through the Nedbank Cape Winemakers’ Guild Development Trust, especially its Protégé Programme, which is currently educating eight aspiring winemakers as part of a three-year internship. The centre-piece of its fundraising activities is its annual auction, when members submit special bottlings for sale. The 2014 auction (held tomorrow, on October 4th) is particularly significant, being the 30th anniversary event. Chairman Andries Burger was in London recently, showing two dozen of the 62 lots to the UK press. There are some excellent wines on offer, many of them bottlings that are unique. 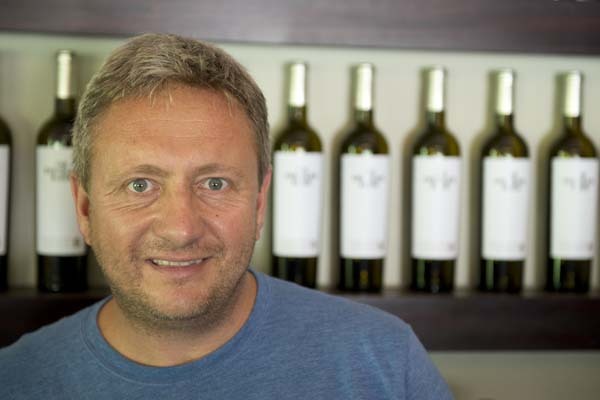 There is increasing interest in the quality of top end South African wines, not only in the Cape, but internationally. The recent Nederburg Auction was the most successful for years, as was the inaugural AfRasia Cape Wine Auction, held in March 2014. So pick up the phone or a paddle and get bidding. Previous post: What would independence mean for Catalan wine?